Alfocom is a mobile apps start-up and has developed a prototype of a mobile application targeting the pharmaceutical companies. Alfocom aims to provide mobile applications for the enterprise in the Indian market. We have developed a prototype of a mobile app called "MRApp" for the pharmaceutical companies. This app is a reporting tool that enables the medical representatives of a pharmaceutical company to upload data after each and every visit to a physician. 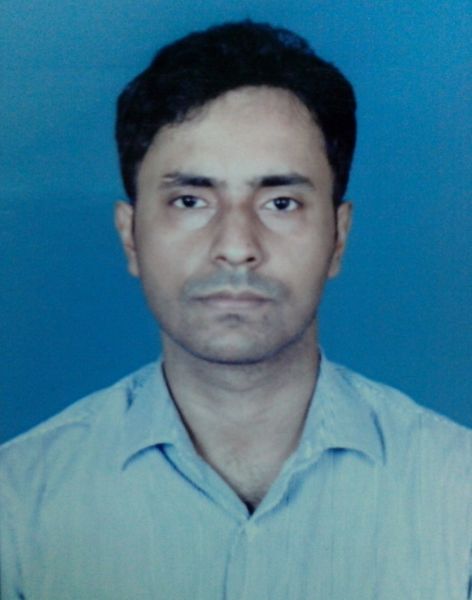 Founder of OutsourceBiz India Pvt. Ltd.